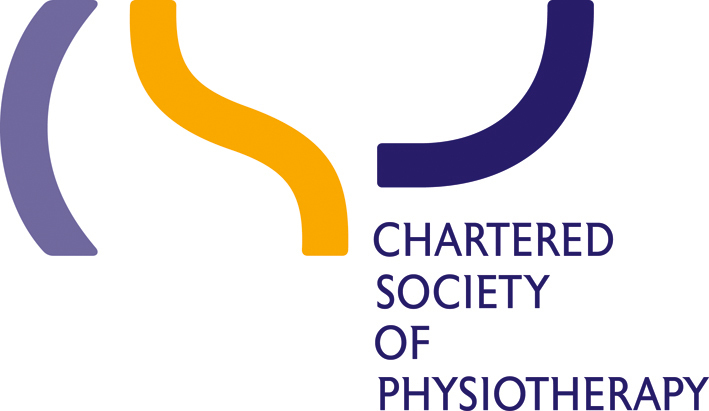 The Chartered Society of Physiotherapy (CSP) provide Professional & Public Liability Insurance (PLI) for all eligible members resident in Great Britain, Northern Ireland, Channel Islands or Isle of Man practising within the Scope of Physiotherapy as part of membership benefits. £7.5million any one claim with an overall aggregate of £10million (including costs and expenses) for all claims per member in any one period of insurance. £10million any one occurance and in aggregate for Products Liability claims under the policy. Members may increase the standard limit insured from £7.5 million to £10 million for Medical professional Liability claims by separate application. Please contact Graybrook on 01245 321185 or go to www.graybrook.co.uk/top-up for more information. Members may increase their own personal level of cover to £10 million any one claim for an annual premium of £252 inclusive of insurance tax. This new policy provides generous defence costs for healthcare professionals accused of inappropriate or criminal behaviour, with access to a 24/7 legal helpline as standard. Prices start from as low as £25 per year plus insurance tax. The CSP’s PLI scheme is designed for the benefit of individual members rather than corporate businesses. Clinics trading as a Partnership or Private Limited Company should assess their liability insurance needs and purchase separate cover where appropriate. The information leaflet ‘Guide to CSP & Business Insurance’ helps identify the liability covers recommended, a copy of which can be downloaded from this page. Members operating private clinics can insure the practice assets and revenues under a comprehensive package of covers which includes also Employers Liability, Public Liability, and a range of valuable Legal Expenses Insurance. This insurance is particularly valuable to cover the temporary expense of replacing key members of the business as a result of injury/illness.